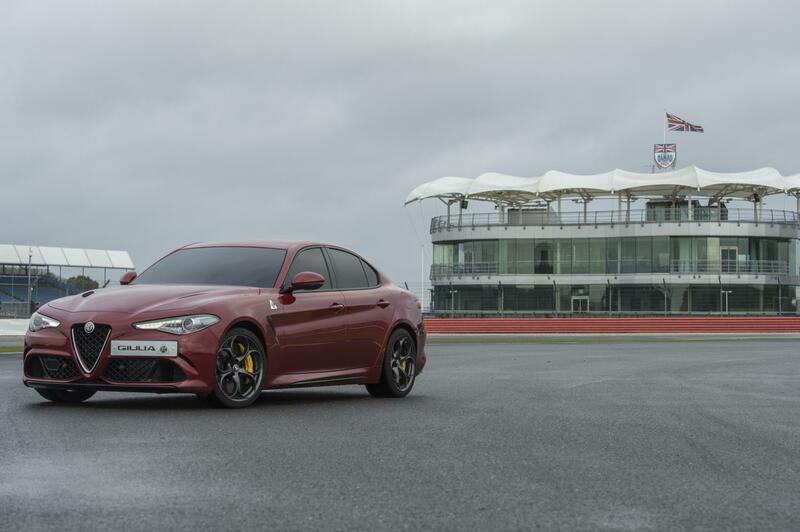 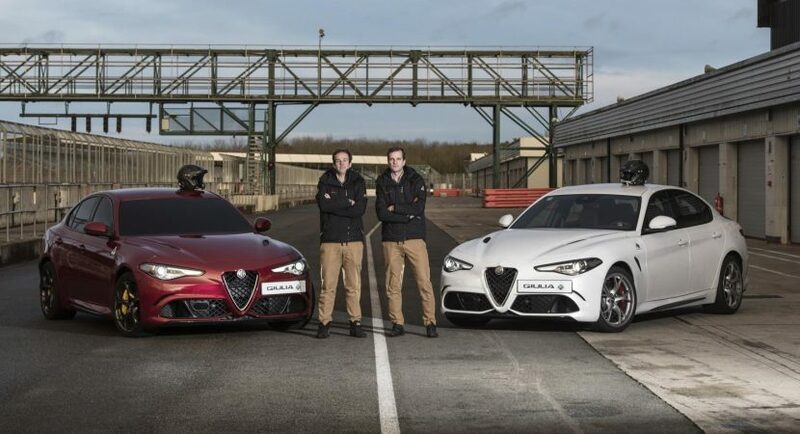 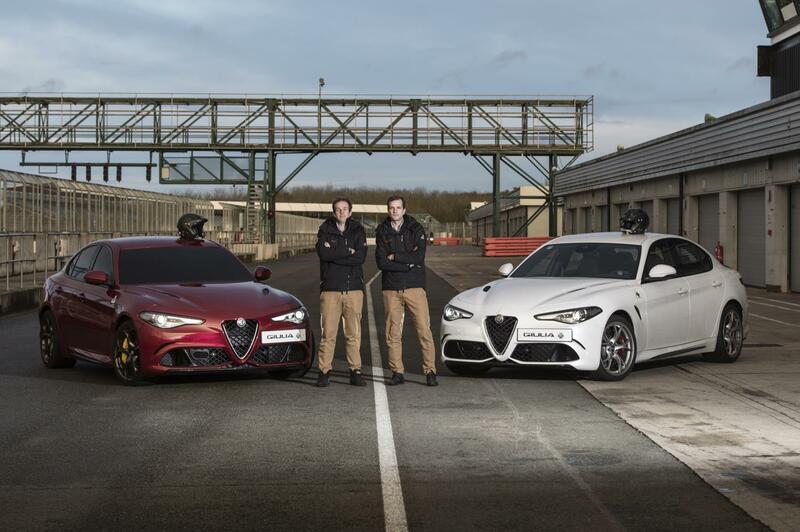 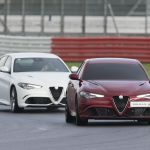 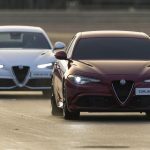 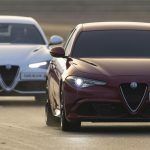 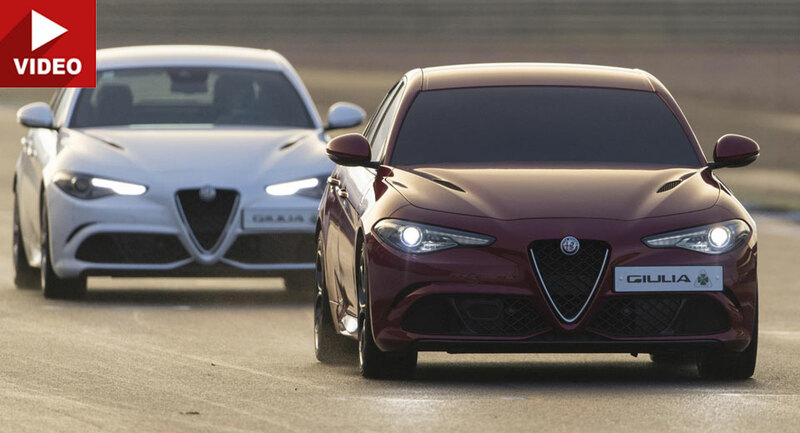 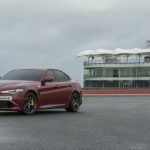 The direct competitor of the all-new BMW M3 and the “currently” lap record holder at Nurburgring, the Alfa Romeo Giulia QV has finally made its big introduction on the United Kingdom with a rather peculiar “blindfolded” lap record on Silverstone. 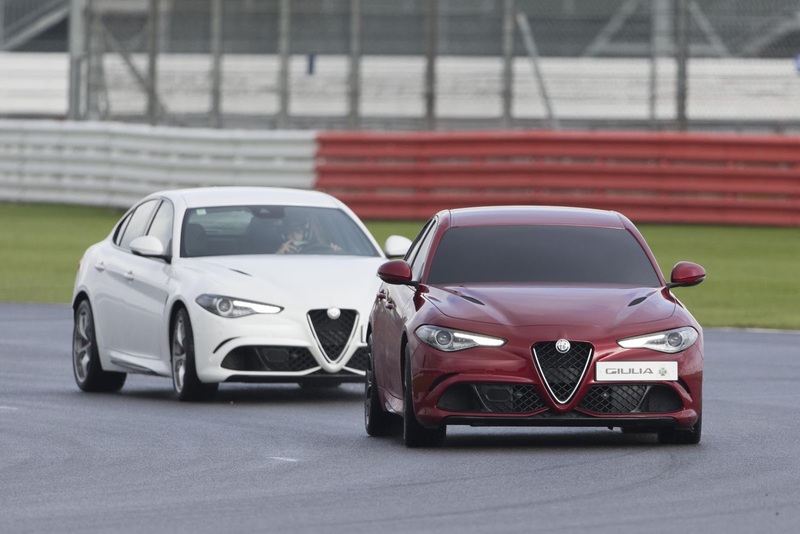 And what a big introduction that was, with two models making their way on the Silverstone track. 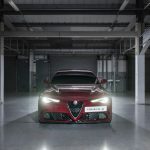 While the first one was being covered in black vinyl, the second one gave directions to the lead driver, no other than Ed Morris, who became the first British driver to compete at “Le Mans 24 Hours”, back in 2006. 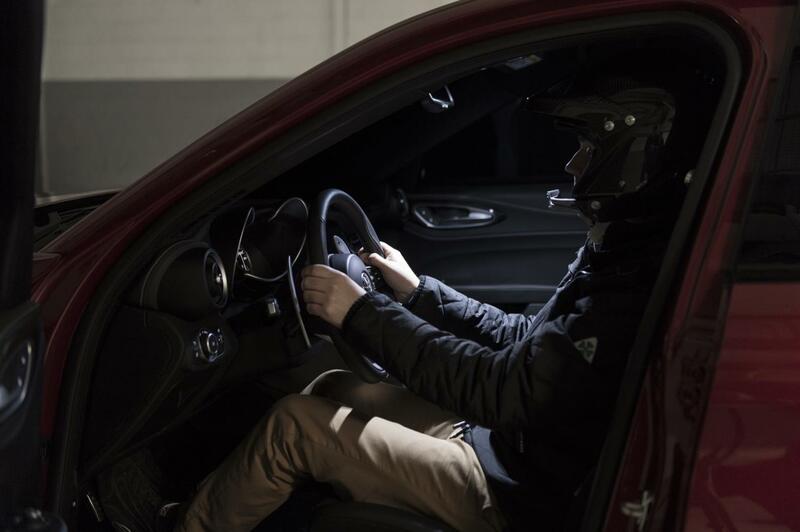 After two days of practicing the first model managed to set a lap time in 1:44:3 seconds, which is rather the same time set by Nino Farina in Formula 1, during the British Grand Prix more than 65 years ago. 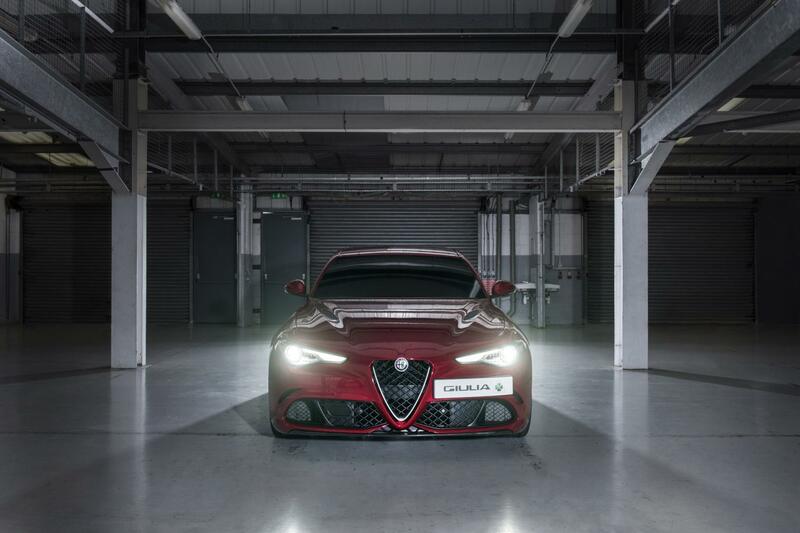 Let`s not forget that the Alfa Romeo Giulia QV is using a 2.9-liter twin-turbo V6 engine, with mechanicals taken from Ferrari`s twin-turbo V8 engine, developing a staggering 510 horsepower and 600 Nm of torque. 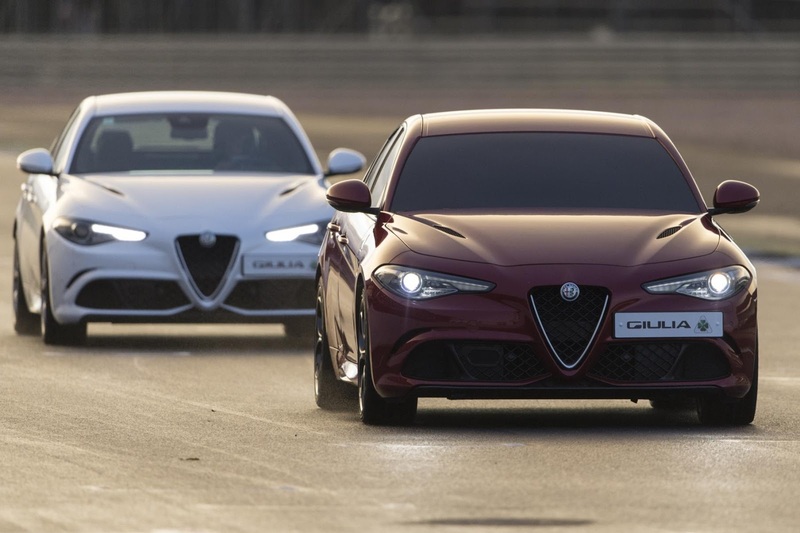 The sprint from 0 to 100 km/h is done in just 3.7 seconds, managing to easily outrun the BMW M3 or BMW M4. 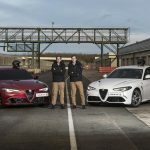 On the Nurburgring, even if the Porsche Panamera Turbo is the fastest sedan at the Ring, managing to come with a 7:38 seconds lap, the top of the line Alfa Romeo Giulia QV stated that it is even faster, claiming a time of 7:32 seconds.